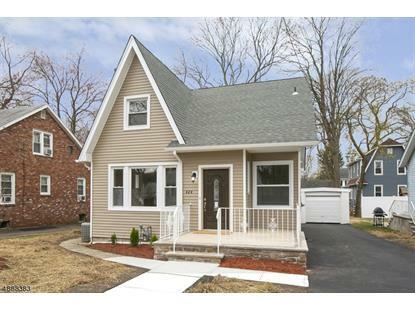 for $479,000 with 4 bedrooms and 2 full baths. The lot size is 50X101. 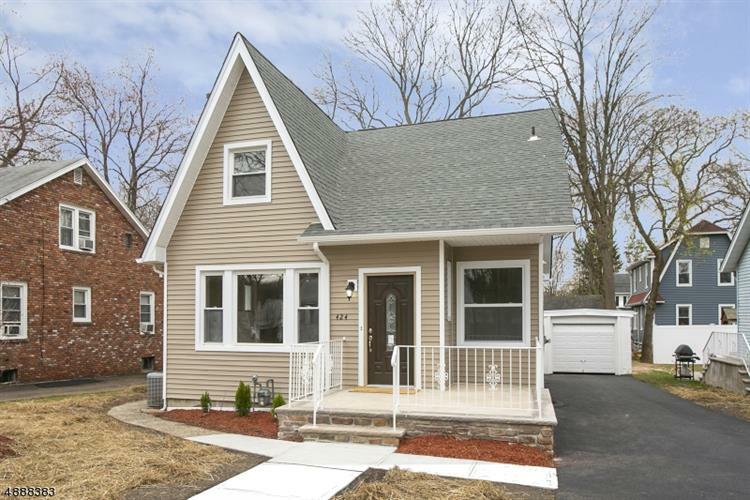 Completely renovated Cape Cod in the desirable Scotch Plains neighborhood. Updated kitchen with granite counter tops, new cabinets and new SS appliances with access to backyard. Living room, Dining room combo with hardwood floors and brand new oversized windows. The main floor also has two bedrooms with an updated bathroom. The second floor has an additional two bedrooms with another full bath. Large Basement with endless possibilities. New siding, new roof, new furnace, new driveway and new garage door. Close to NYC commute, downtown and restaurants.